After the unveiling of Resident Evil VII during Sony’s press conference at E3 this week, it was impossible not to get excited. On top of the reveal, they announced that a (playable) teaser for the game, titled Resident Evil VII: Beginning Hour, would be made available after the conference ended, and my attention was seized. So, once the stream ended, I retired to my couch, staring at the PS store and waiting for an update to come. It didn’t. After 4 hours, I gave up the ghost, and decided to try again tomorrow, along with many disappointed North American fans, who were denied the game until much later. When I jumped into the demo this afternoon, I was filled with enthusiasm and optimism, and in return for my patience and good faith I received PT 2: This Time It’s Resident Evil, Though. I deeply enjoyed PT, and the atmosphere it created, so much so that the game remains on my PS4 lest it be lost to the ether of forgotten games. That said, there is no denying that this new installment (or at least the teaser for said installment) borrows heavily from PT, while also adding elements of its own. It is important to note that this teaser may not actually be part of the game we are given in 2017, so I will reserve my thoughts on the unreleased game. 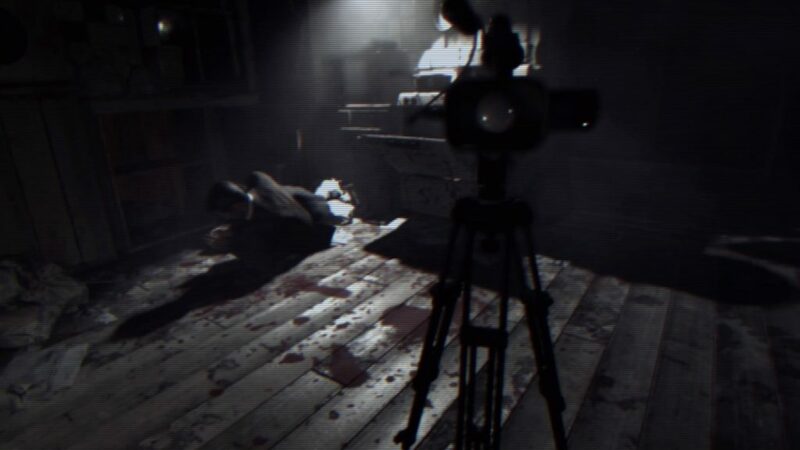 Despite its first person perspective, Beginning Hour does have elements familiar to players of the Resident Evil series. Things like its inventory system, and even the way that information is displayed on the screen, are evocative of series staples. It feels like a major departure in style, while also maintaining many of the mechanics that players are familiar with. It’s this imbalance that makes Beginning Hour a frightening experience, as you are thrust into a world that is vaguely familiar to you, but different, a disorienting and tense experience right from the beginning. Beginning Hour creates a strong atmosphere, and the location is genuinely creepy with bumps and scrapes heard all over the house setting. 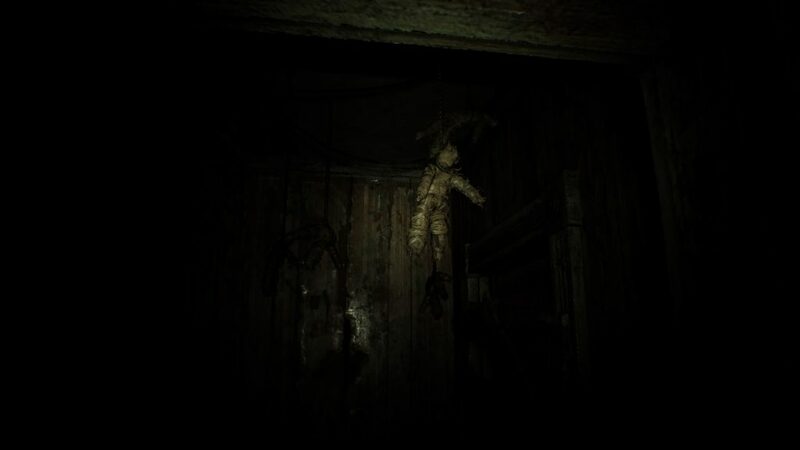 The teaser also borrows a lot from horror cinema and horror games in its found-footage feel, and modern horror gameplay. From there, Beginning Hours plays on your expectations of the medium; it’s patient and it limits the number of jump scares it throws at you to develop real tension. In true PT fashion, Beginning Hour appears to have a number of puzzles and multiple endings that will require a number of playthroughs to get the full impact. In my case, I ran through the game once, which was a pretty quick and satisfying experience. I’ll likely revisit the teaser more than once, and I am positive that the internet, in it’s obsessive nature, will have a full run-down of the intricacies found in the game. Overall, the teaser is creepy, satisfying, and fun. I have read complaints that “this isn’t Resident Evil” and an overall bemoaning of change, but I think it’s time we all let things go and be OK with change–the originals will always still be there. If you haven’t checked out Beginning Hour yet, please do so. It’s well worth your time, and the change of pants.